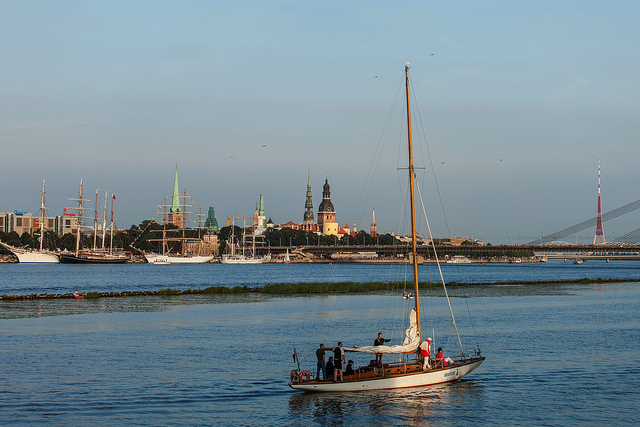 Riga is a city of good coffee, jazz, full of small delicious pastries and stylish cafés. You might not be able to get enough of Old Town’s architecture, which is quite legendary. Arrival in Riga. Meeting of guests at the railway station. Transfer to hotel, check-in. Free day or an optional tour to one of the most picturesque towns in Latvia – Sigulda (extra charge – 60 € /person).Sigulda is a town of sports, parks, history, and beautiful legends. You will see both old and new castles in Sigulda, inspect Latvia’s largest sandy cave – Gutman’s Cave, hear the legend of Turaida Rose, visit Turaida mansion and a medieval Turaida castle, and admire the gorgeous panorama of the Gauja River’s ancient riverbed from the observation deck of the castle watchtower. Return to Riga. A night in the hotel. 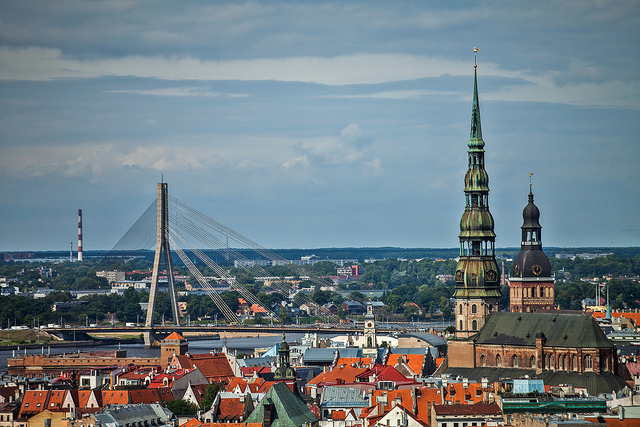 Riga is a city of good coffee, jazz, small tasty pastries, and stylish cafés. You will be lost in admiration of the beauty of architecture and the charm of the Old Town, which is overflowed with love legends. You will stroll past the luxurious House of the Blackheads, along the Town Hall Square, past the fortress walls and tower, visit St. Peter’s Church and Riga Dome Cathedral, take a seat for a cup of coffee with balsam in a small cosy café on Livu square, where all loving couples meet, and then continue your walk to the Clock of “Happiness” and head on through the beautiful Opera House Park to admire the magnificence of Latvian National Opera.Duration: 2 hours.Spare time. A night in the hotel. 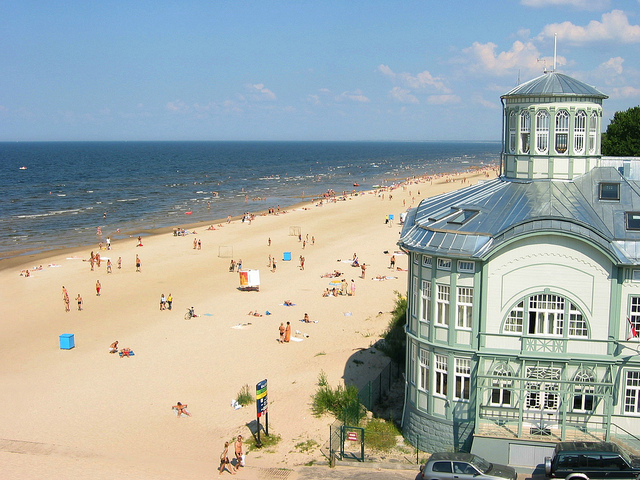 Free day or an optional tour to the largest Baltic resort located on the shore of the Gulf of Riga – Jurmala (extra charge – 50 € /person). History of the resort. Districts from Lielupe to Dubulti with its distinctive wooden housing and modern buildings. Unique cottage architecture. Dzintari concert hall, where the international contest for young performers of pop music “New Wave” and many other events and concerts take place. In the end of the tour you will have an opportunity to take a stroll along the pedestrian street of the town – Jomas street, visit the city museum, buy souvenirs, sit in cosy cafés, and walk along the seashore. 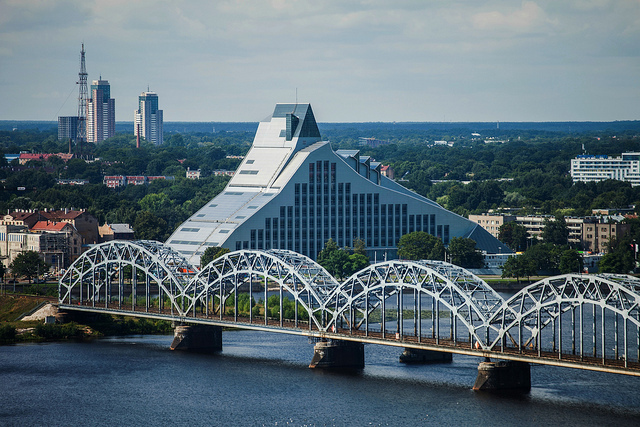 Return to Riga. Transfer to the railway station or the airport. Departure.